Teams are the lifeblood of Casa Bernabé! Teams contribute to work projects around the orphanage, child care and help for the house parents. Relationships and friendships are often made. Trips are typically a week long, and we can host teams of up to 40 people. You will stay on site in our dormitories. We welcome medical teams that would like to serve our children and the community in our clinic, as well as special teams who put on camps for the children. Are you being called to the mission field? Pray about serving for an extended period of time at Casa Bernabé! We would love to chat with you about this opportunity to serve cross culturally. 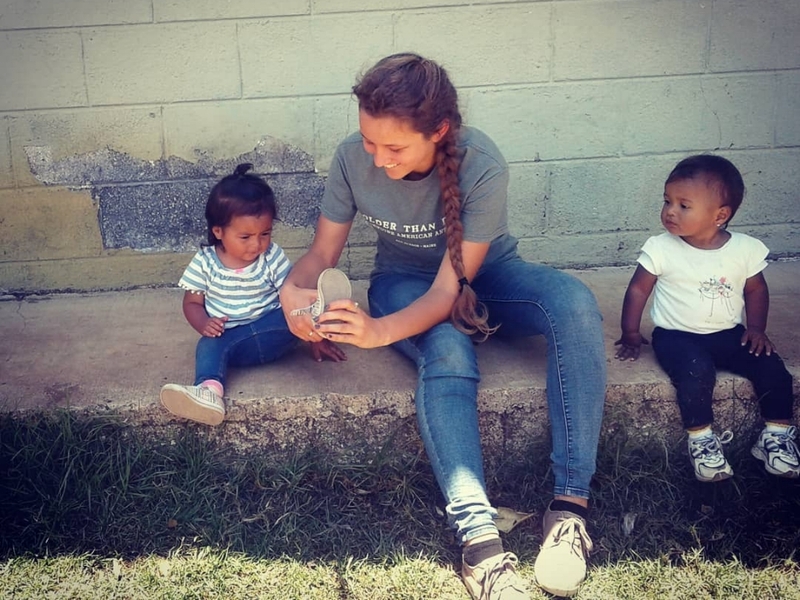 Through extensive field prep with the Soul Care Project before you come to serve, you will be well trained and prepared for this life-changing experience.